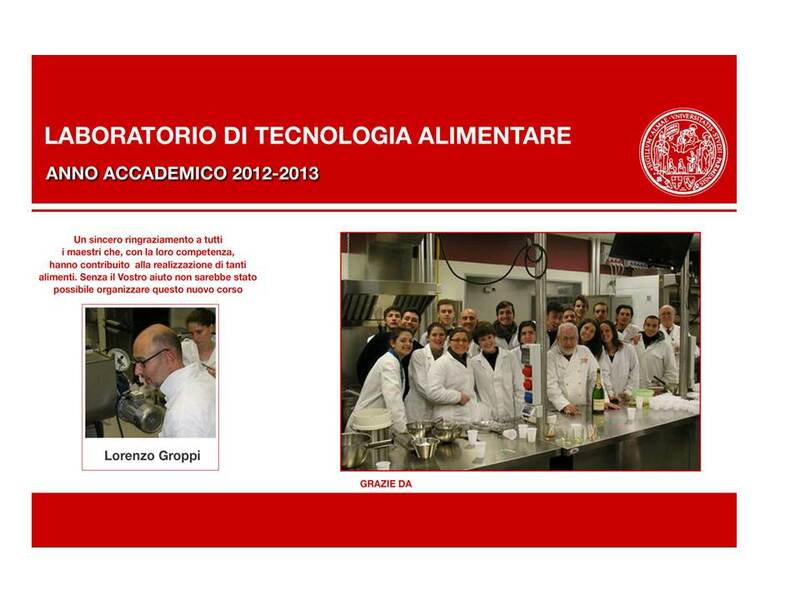 The Storci Research and Development Laboratory boasts an important collaboration with the food science and technology and mechanical engineering Courses of the University of Parma. This helps to increase the prestige and fundamental role which the laboratory holds within our company. In return, our sector experts are happy to share their professionalism and skills at every opportunity. One example is the Food Science Laboratory teaching course held by Prof. Antoniazzi which aims to introduce students to the preparation of a series of foods.Amongst the support activities, when it comes to fresh pasta, collaboration with Lorenzo Groppi comes to the fore, an essential aspect in Storci's research activities. For us this is fundamental, it is, as we ourselves call it the company's "beating heart". Please remember, that the Storci Laboratory is open to our Customers who would like the opportunity to directly test how new technologies work and check out some of our product range.